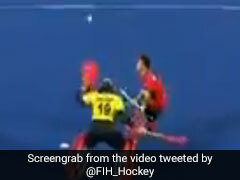 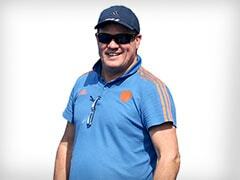 Pakistan are slated to face the Netherlands in their last pool match on December 9. 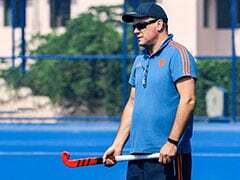 The Pakistan team may not have put up an impressive show in the ongoing men's Hockey World Cup so far, but the players are winning hearts. 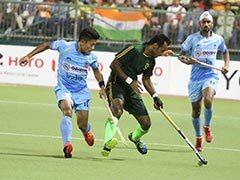 The Pakistan team visited the Fan Village at the Kalinga Stadium in Bhubaneswar and entertained fans as they grooved to Bollywood numbers amid the cheer of spectators. 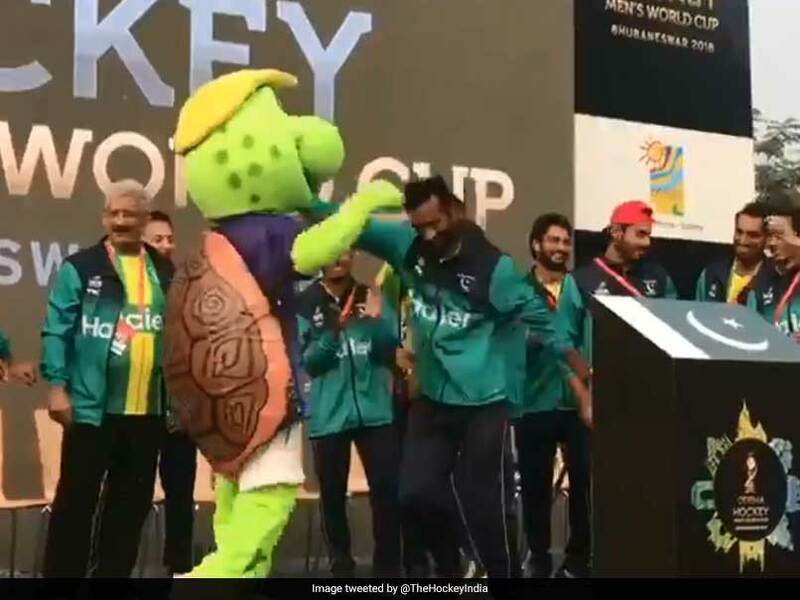 The multi-talented star Muhammad Irfan showed some Bhangra moves with World Cup mascot Olly, while other players joined him.